JONAH GOLDBERG: The Moral-Panic Phase. 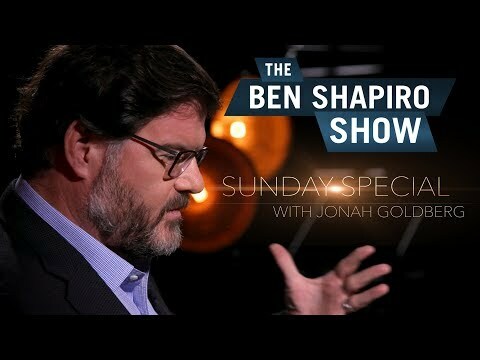 BEN SHAPIRO INTERVIEWS JONAH GOLDBERG (Video): “When does nationalism go too far? 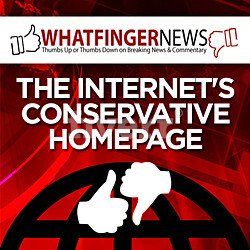 Is the ‘Never Trump’ movement still alive? SHE’S STILL NOT READY FOR HER CLOSE-UP: Jonah Goldberg on Hillary’s Other America.